The App adds a new interesting feature on your site. It will allow your users to create photo contets. Contest author may not take part in the competition, but if he wants he can became a one of the competitors. A contest may have 2, 3 or 4 competitors. The max number of competitors for the contest is selected by its author during the creation. A contest automatically starts when necessary number of competitors was collected. When contest was started the other site members may vote and/or comment for contest's photos. During the contest creation the author should select its duration (in days). The duration starts to decrease immediately after the contest collected necessary number of competitors (started). When duration ends the contest will be automatically finished and competitors collect their scores. 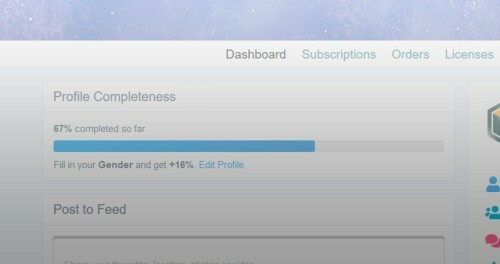 Use categories to organize contests better. Attach image which can help to describe a contest better and also make it more attractive. 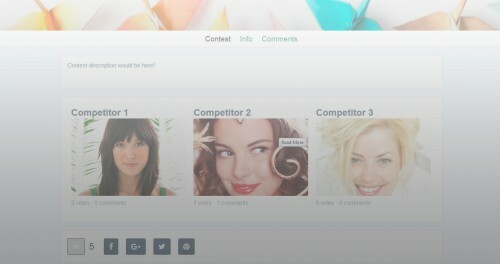 Each contest has its own page with user friendly layout. Share a contest's page in social networks. Use Privacy settings to control an access to a contest view page and contest participation. Vote for some photo and comment it on afterwords. Comment on a contest itself. User may do it without giving his vote to some photo. Author and all competitors will be notified when contest was started/finished. Recent Contests block on home page. Manage contests tool, which allows to easily manage your own contests in one place. Administrator can limit a number of possible competitors (photos) per contest. Vote for some music and comment it on afterwords. Comment on a contest itself. User may do it without giving his vote to any competitor. Manage contests tool, which allows to easily manage your own contests in one place. Advanced members (moderators and administrators) can also manage all contests on the site using the tool. Administrator can limit a number of possible competitors per contest. Light template is a simple lightweight theme, which provides popup based main menu. Submenus appear on mouse over, that makes site navigation faster. The module allows the site's admin to #download #videos from various sites like #youtube.com, CNN, ESPN, etc. simply by providing a link(s) to a #video and automatically #uploads them to your UNA site as if they were uploaded manually like a regular files to the Videos module. This way you can host all videos directly on your server for any reason you need. For example you may have a watermark modification installed that is applying a watermark to all videos. Or may be you'd like to create a videos site with videos of a certain category making sure the videos are always available to your audience with no ads and be independent of any 3rd party videos hosting. 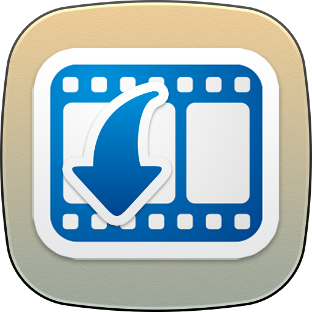 It provides an ability to choose a category, owner and visibility for videos being downloaded. It is based on a scheduled tasks which means that you can simply provide a large list of links and forget about it. As soon as it'll finish downloading the last video - it will send you a report about the completed job. The module supports a huge number of videos sources, the complete list of which can be found here. Important Notice: This module works only with Boonex Videos module installed. And can not be used as a standalone module. 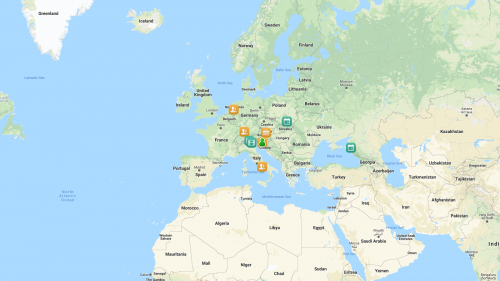 This module adds an interactive #map of #locations for all kinds of content like profiles, events, videos, timeline posts, etc. Anything that supports #location field. 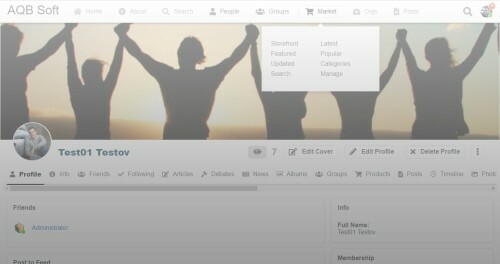 It allows members to filter locations by types. All locations are clickable. 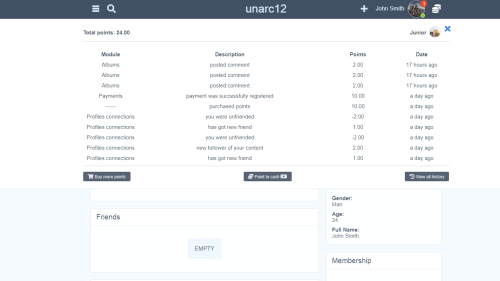 Alternatively it can be configured to show only one type of locations (lets say #online members only) and in this case the filters section will disappear automatically, so the entire map will be showing locations of online members only and nothing else. It supports a variety of map providers and styles, including #Google Maps, #Wikimedia, #OpenStreetMap and many others. A lot of maps providers/styles examples you can find by this link: http://leaflet-extras.github.io/leaflet-providers/preview/index.html. Most of these providers are free to use, which means that you don't have to pay anything in order to display the maps on your site. 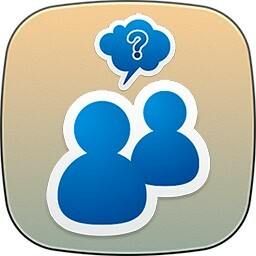 Also you may be interested in Nearby People module which shows a real time location of online members.